We are always very grateful for any help received, below are a number of ways you can help us. We welcome any donation big or small to help in the development and growth of our beloved charity. You can donate by visiting our donation page. 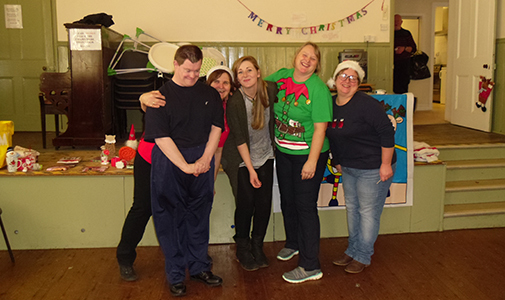 The money you donate goes into our development appeal to help contribute to aspects such as new equipment and new opportunities for our Members. We currently have a target of £5,000 which we hope to reach in the near future with your help! 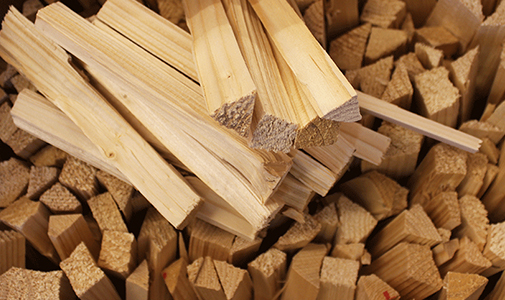 Kindling is at the heart of what we do but we need your help to keep our stick production going! We have a number of companies that support our Charity by providing us with the waste timber that makes each bag of our Chopsticks. However, we would greatly appreciate any further donations of untreated wood or offcuts that we could use. In return Chopsticks are helping you reduce waste transfer as well as landfill costs, making you greener and cleaner whilst showing your support to a charity. 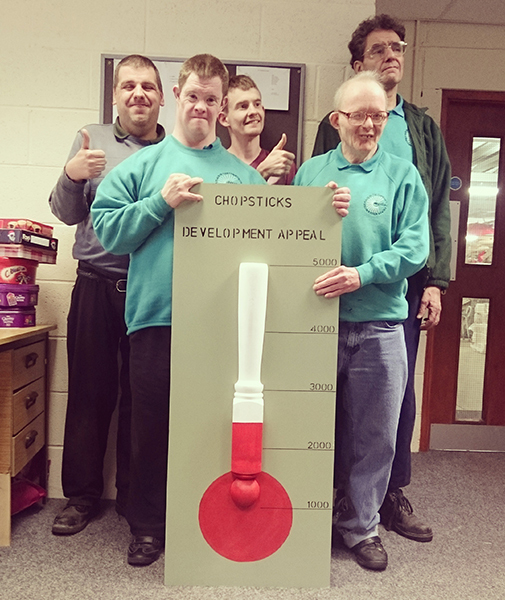 If you are interested in donating your timber then please contact our Workshop Supervisor, Ian Taylor on 01609 777292 or ian@chopsticks.org.uk. Here at Chopsticks we welcome anyone that would like to lend a helping hand! Members of the Tesco Northallerton team regularly enjoy coming to see us and helping us in our workshop amongst all our members but we can never have too much help! 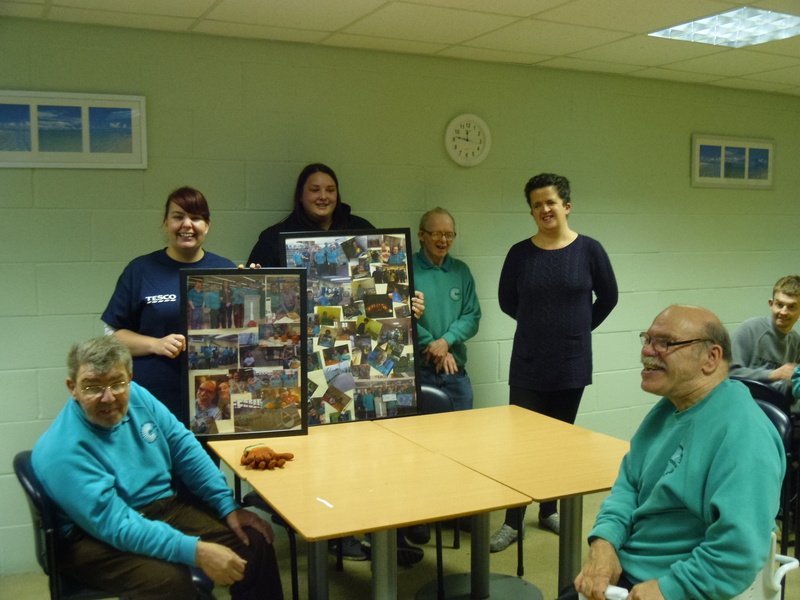 As a volunteer you are given the opportunity to gain work experience in one of the following areas: Working our kindling production workshop, assisting with the creation of Planters, doing Garden Maintenance Service or even helping out with our Thursday Crafts Class, ChopArts! We also welcome anyone who would like to help us with our fundraising. Like most charities, Chopsticks works with vulnerable adults and therefore a DBS check must be undertaken prior to volunteering with us! Volunteering for a charity is a very rewarding experience and we would love your help! If you are interested then please contact us. And most importantly the satisfaction of providing support and opportunities for some of society’s most vulnerable people!